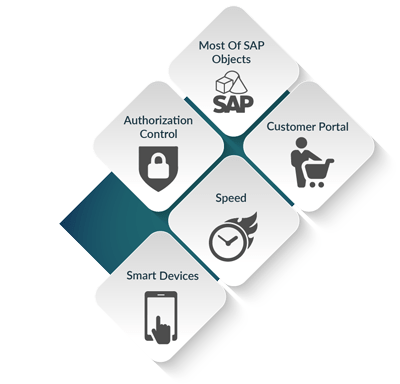 B-WEB, is a full SAP Business One Web Client use the latest HTML5 technologies, which gives the possibility, without any development, to make special customization per each logged user. 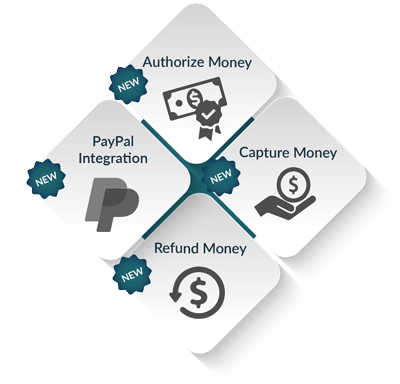 ➤ (new) Capture money after invoices. ➤ (new) Manage return requests easily. ➤ Searches according to a given criteria’s. 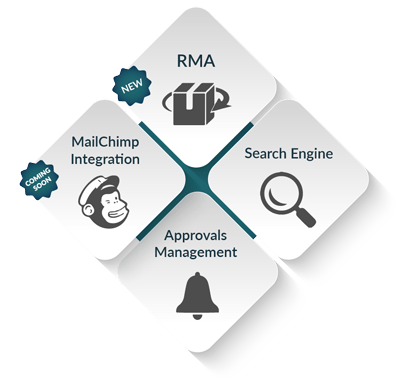 ➤ Manage Approvals with inbox logic. ➤ Most of SAP objects are covered. ➤ Bweb has instant speed, working live. ➤ Call from the web, and smart devices. ➤ Deep access authorization control. 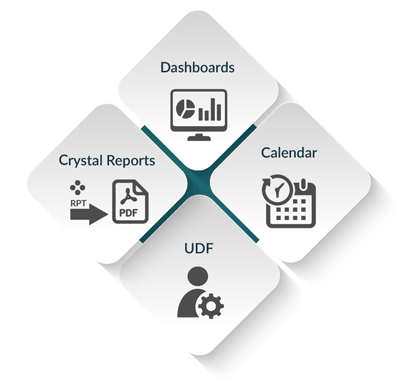 ➤ Customized PDFs from Crystal Report. ➤ Dashboards per logged person. ➤ SAP Calendar access per logged user. ➤ Management of user-defined field.